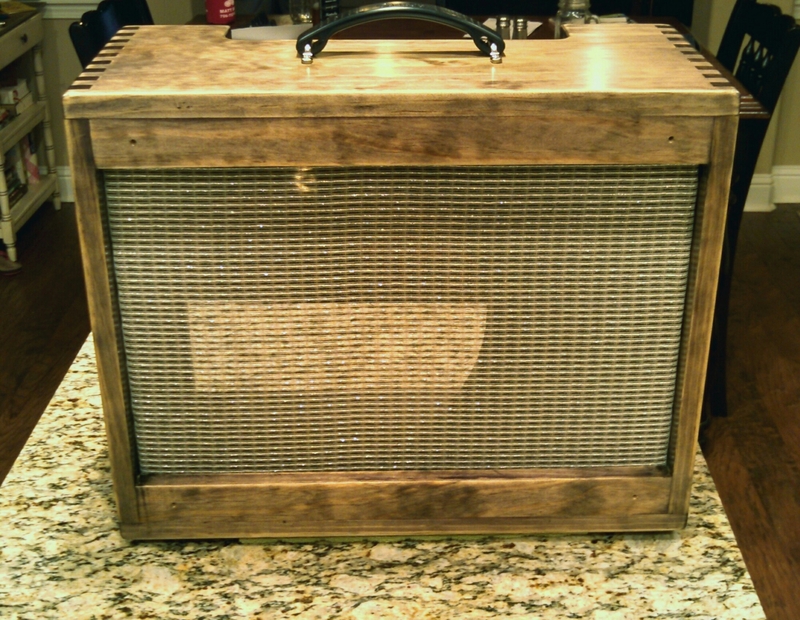 14 watt, 5E3 Deluxe…Fender “Tweed” model. Available here. I finally made it to the studio this past Monday and got a few songs recorded! They aren’t finished yet, but the music sounds as good as it’s ever going to get! Big thanks to the staff and musicians at the Rukkus Room in Nashville, TN for a great experience and fantastic job! Stay tuned for updates in the coming weeks! 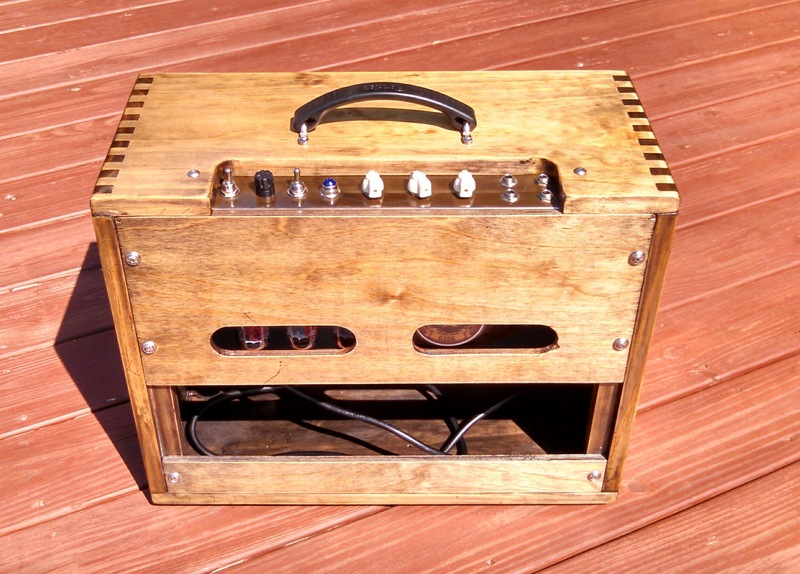 Here is the cabinet for the current amp I’m building, another 5E3 Deluxe. 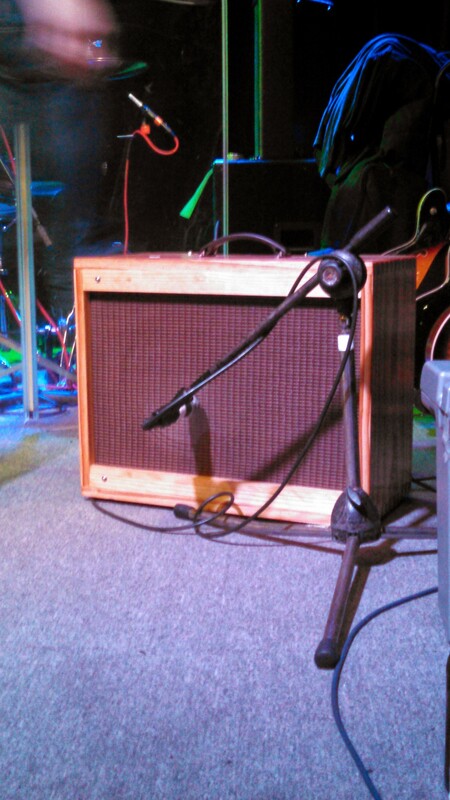 I finally got to play my Deluxe amp I built with Daniel Johnson Band. 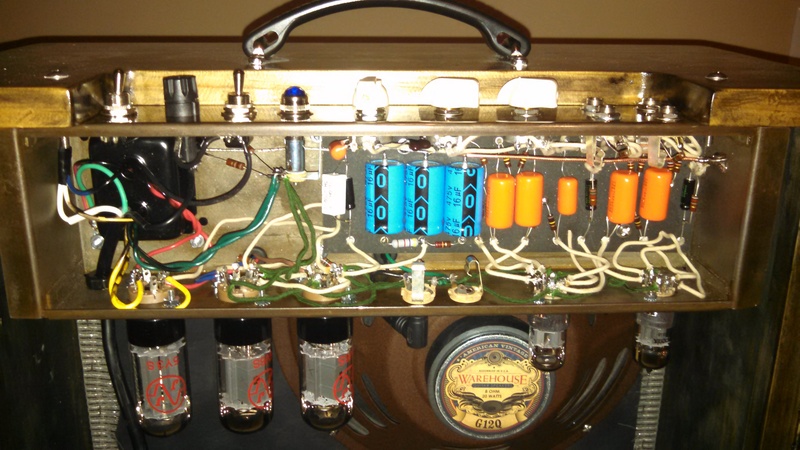 It sounded amazing! 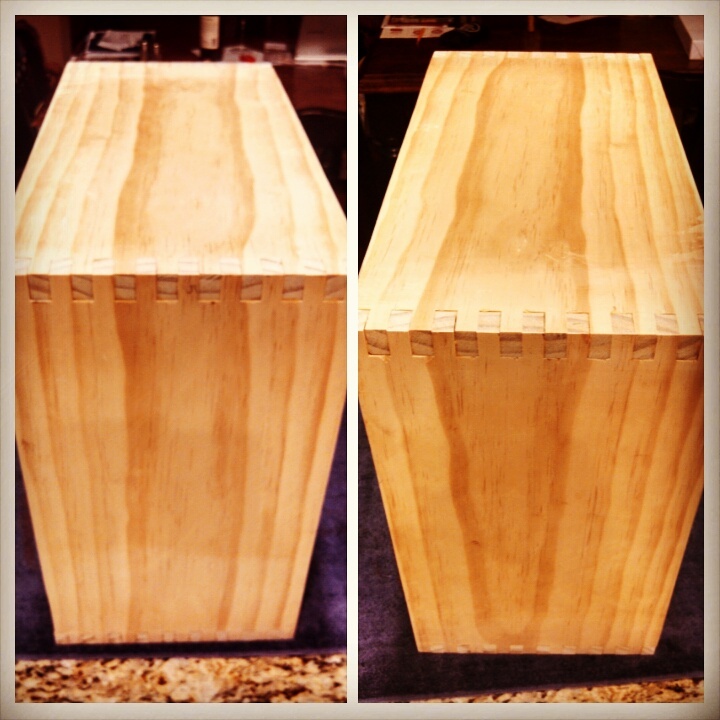 So here’s some pics of what’s going on with this cabinet. 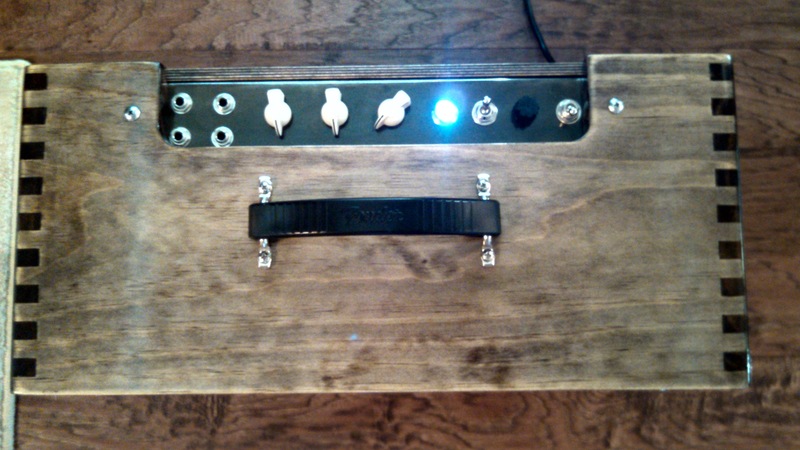 BTW, it is for sale; would fit a Fender Pro Jr., Blues Jr., or Tweed style Princeton, all with a 10″ speaker. Just got started on a new cabinet last night. I think this one is going to look pretty good.